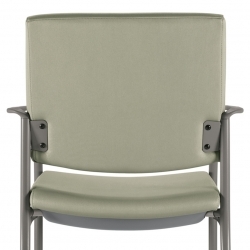 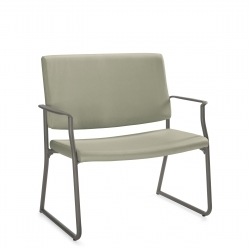 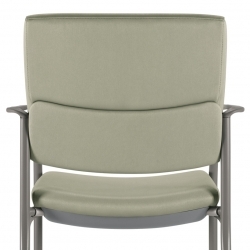 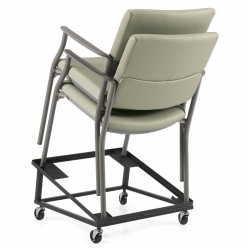 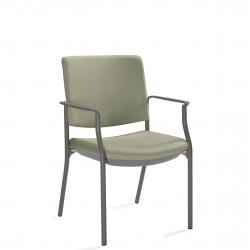 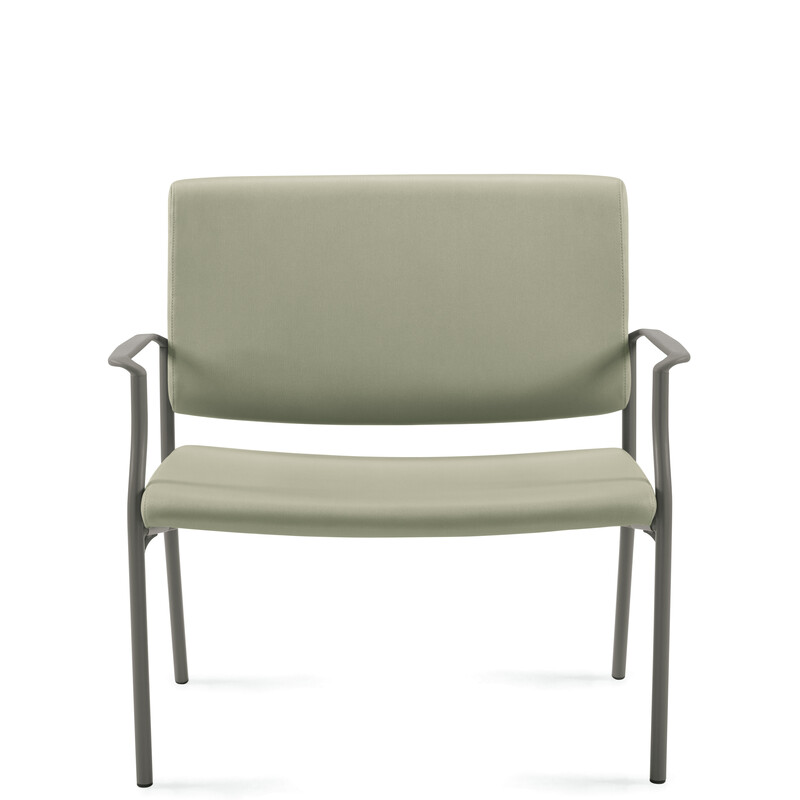 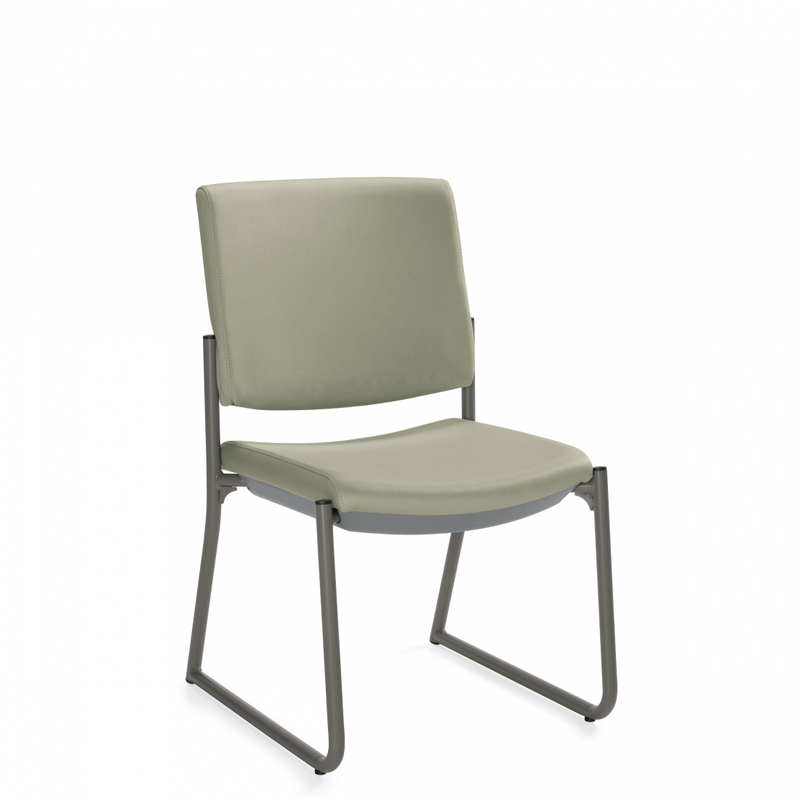 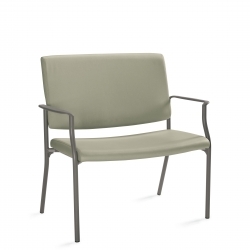 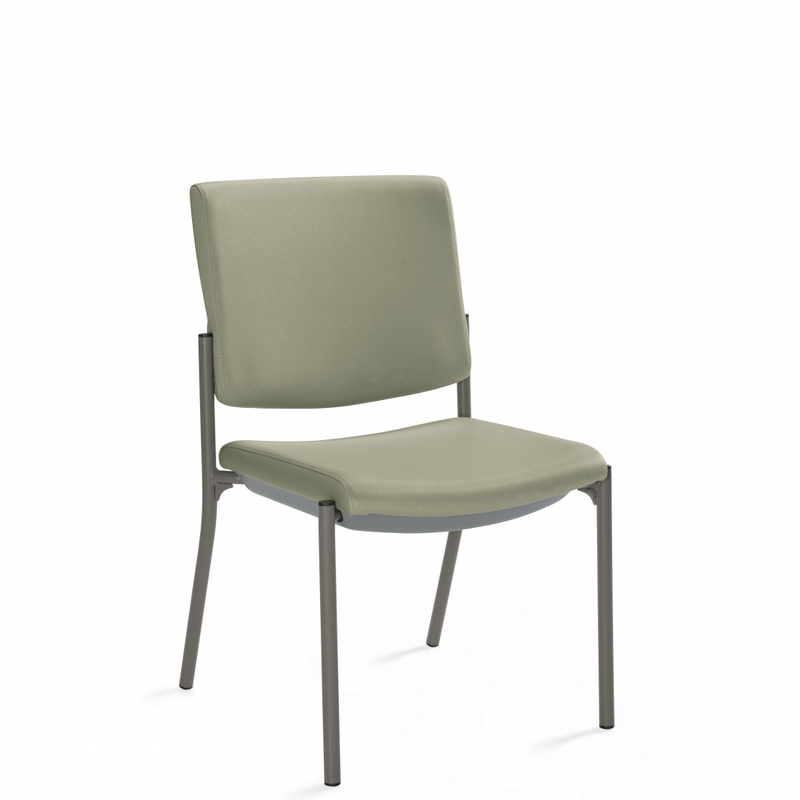 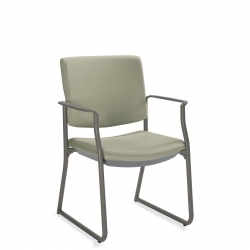 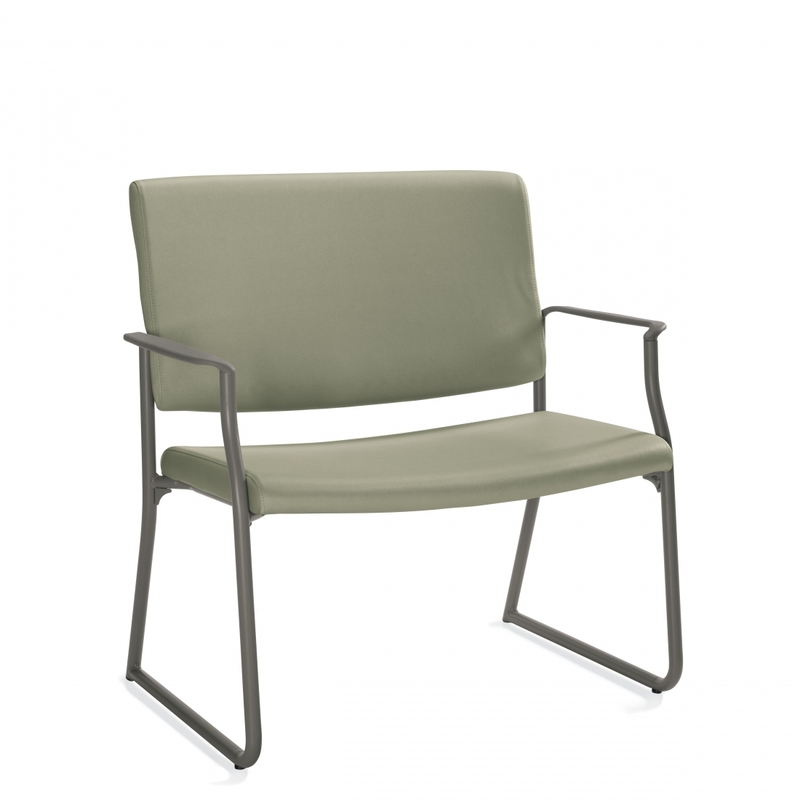 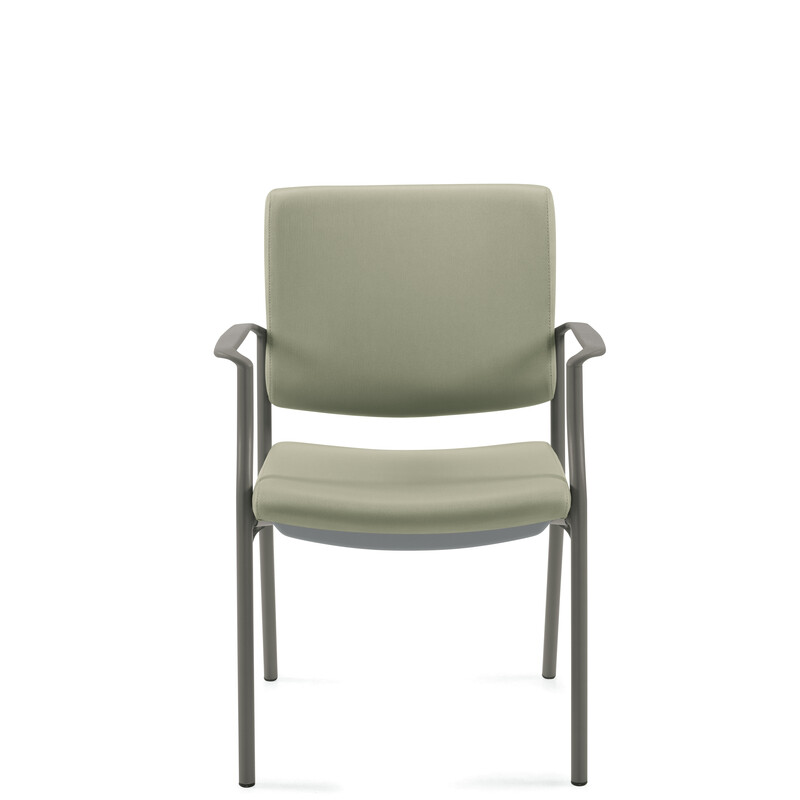 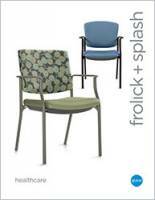 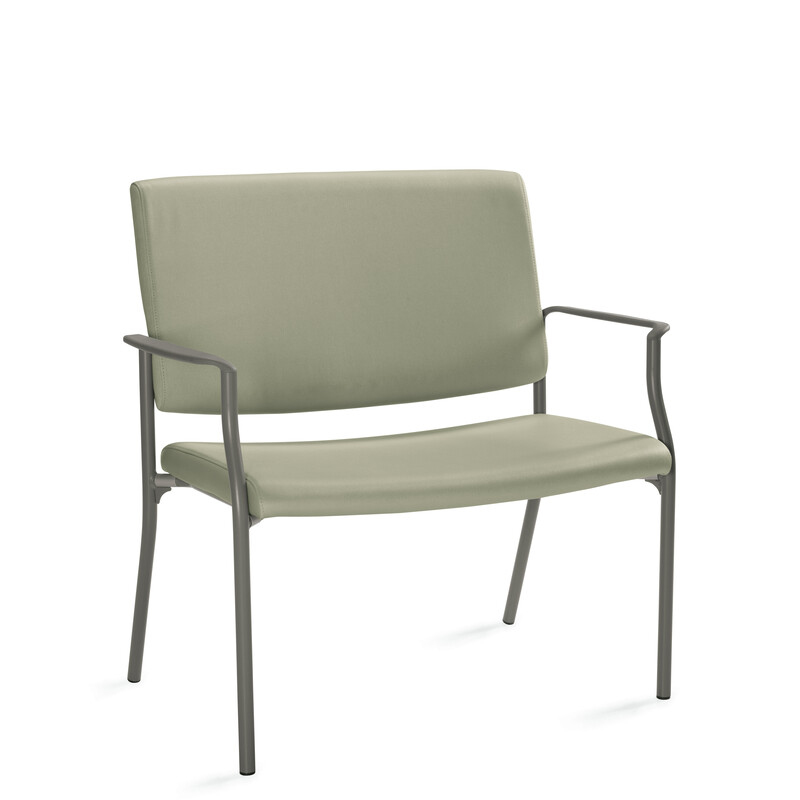 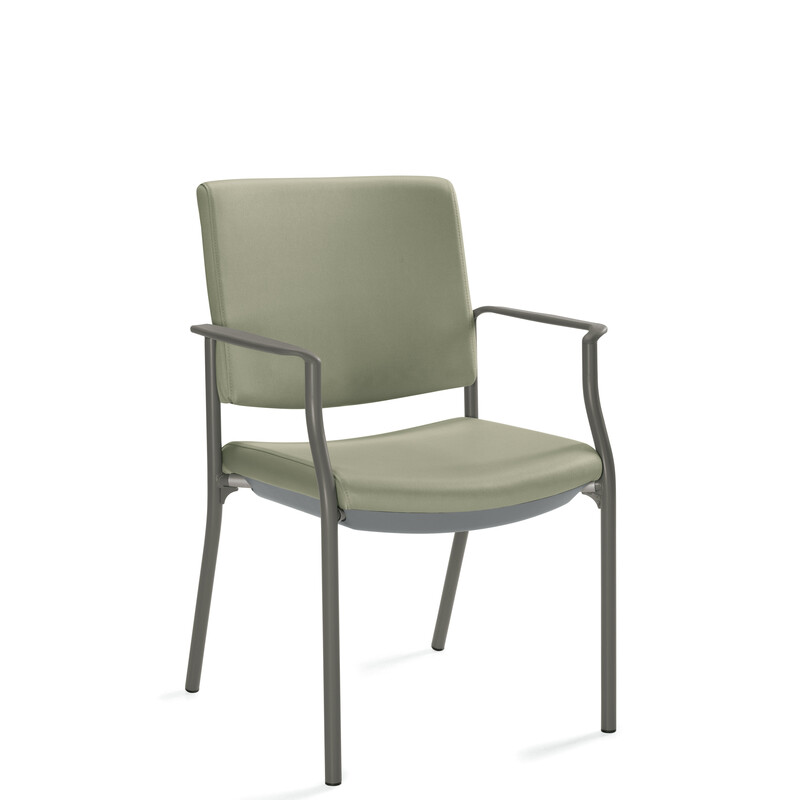 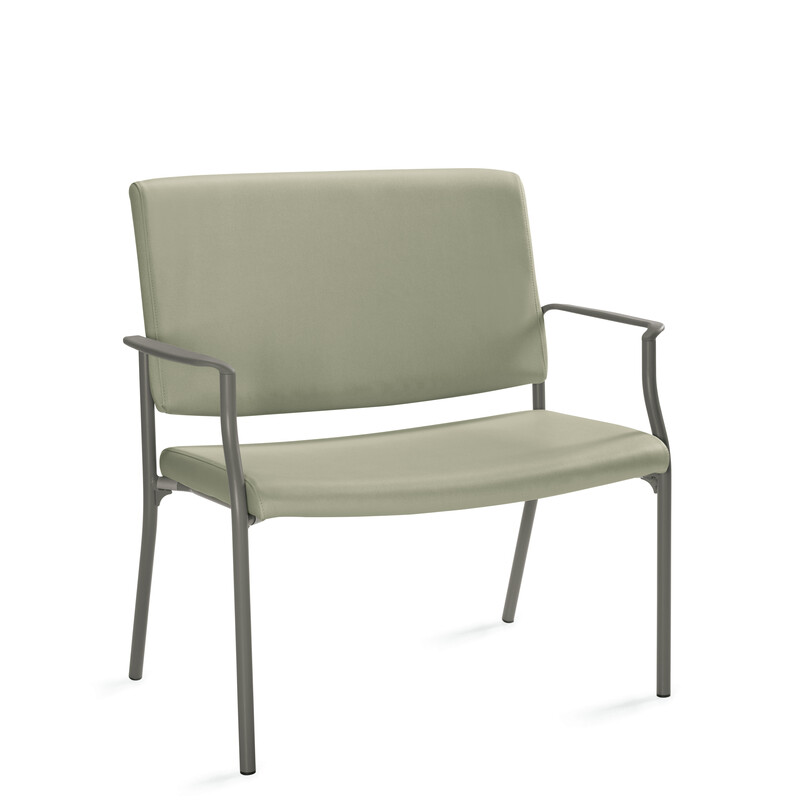 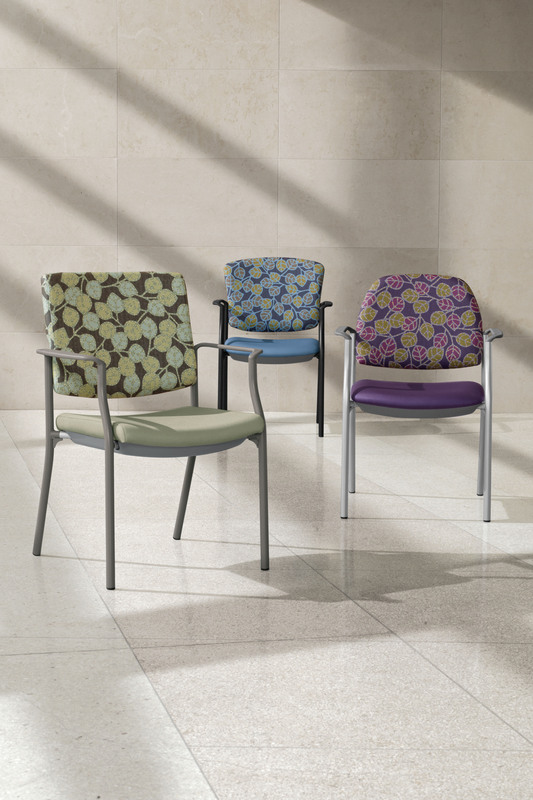 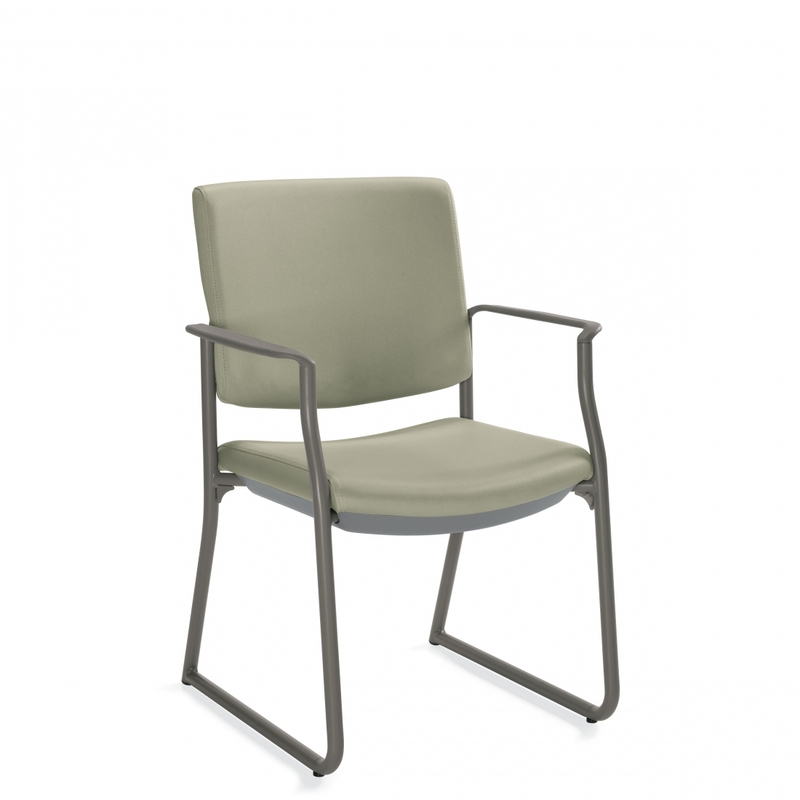 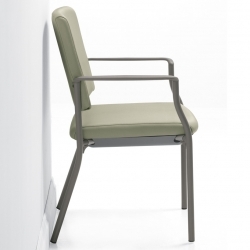 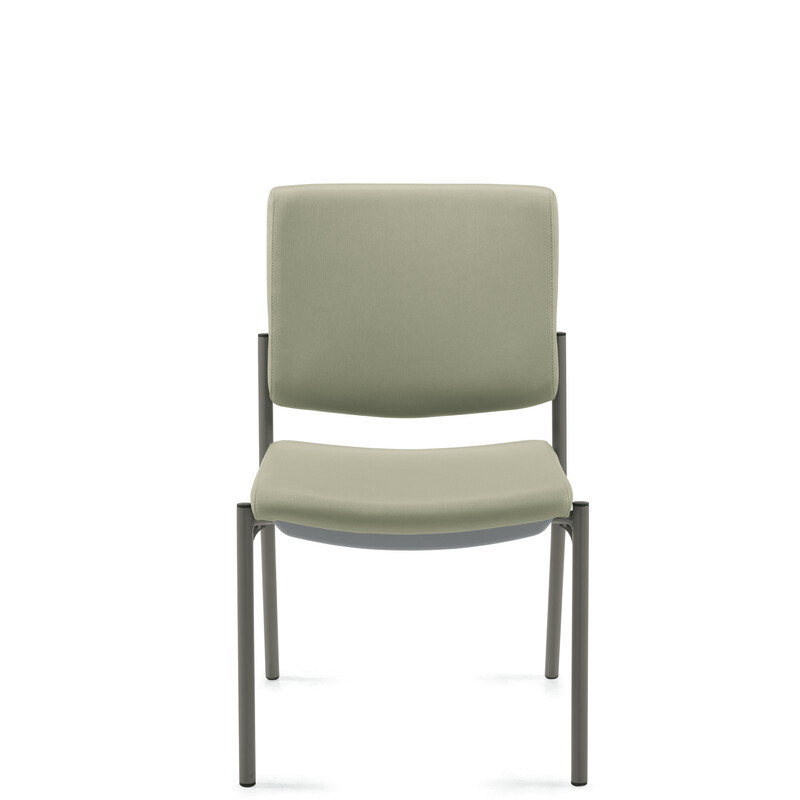 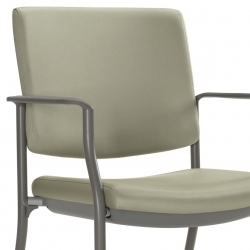 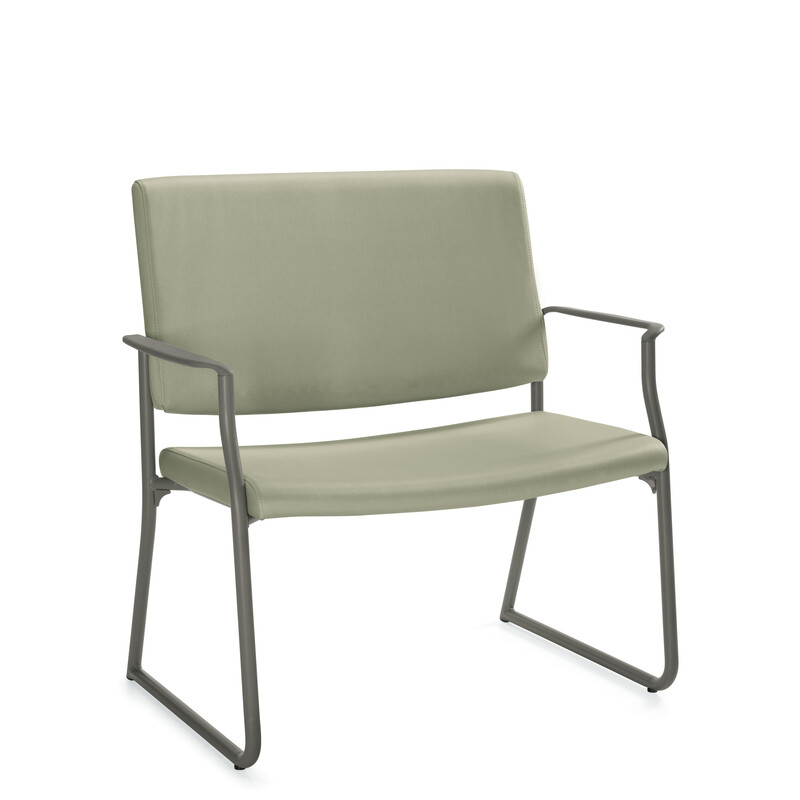 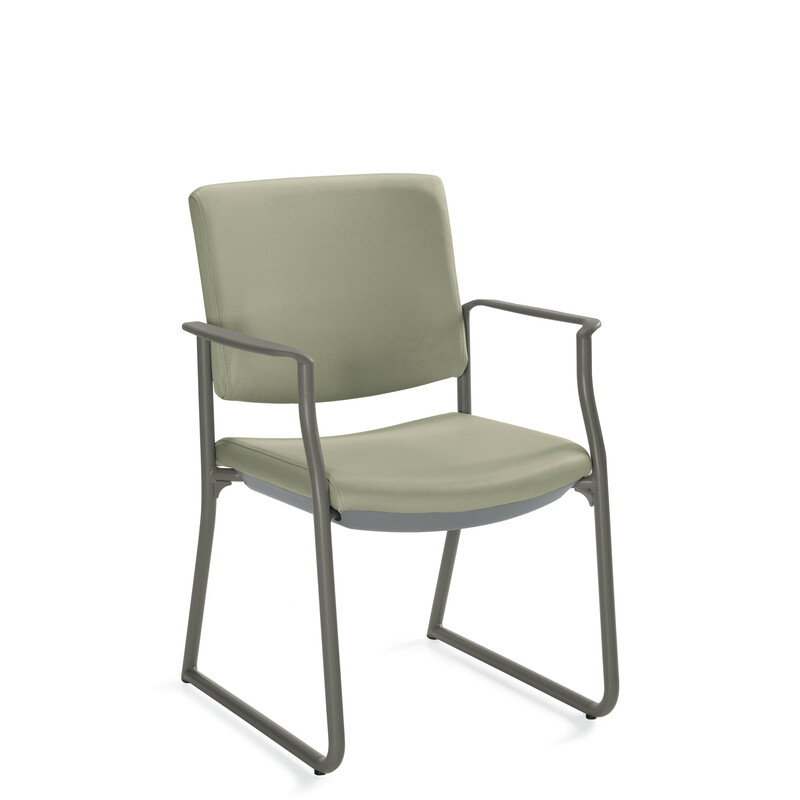 Frolick is the perfect multipurpose chair specifically designed to meet the many seating challenges within the healthcare environment. 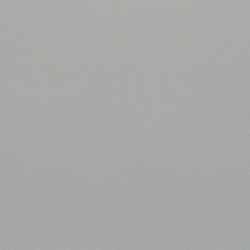   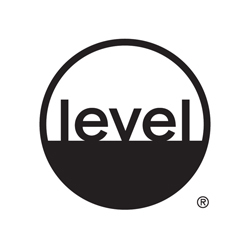 Clients who need to respond to greater requirements for housekeeping and infection control have the option of adding an additional moisture barrier and/or heat sealed seams. 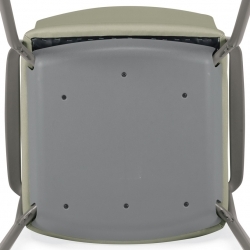 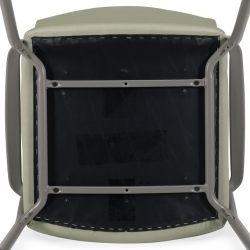 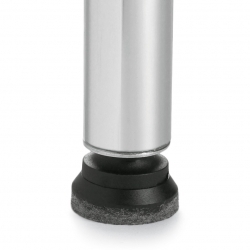 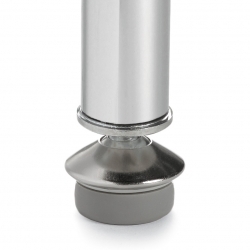 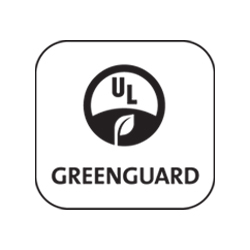 In mental health areas where protection against hiding contraband or the need for greater safety is required, tamper proof fasteners, additional weight and/or completely sealed seat and back cushions are available.